Suitable for: Baby, Kids, Toddlers, etc. Pulling the line, and then loosen the line, car will go and sound. 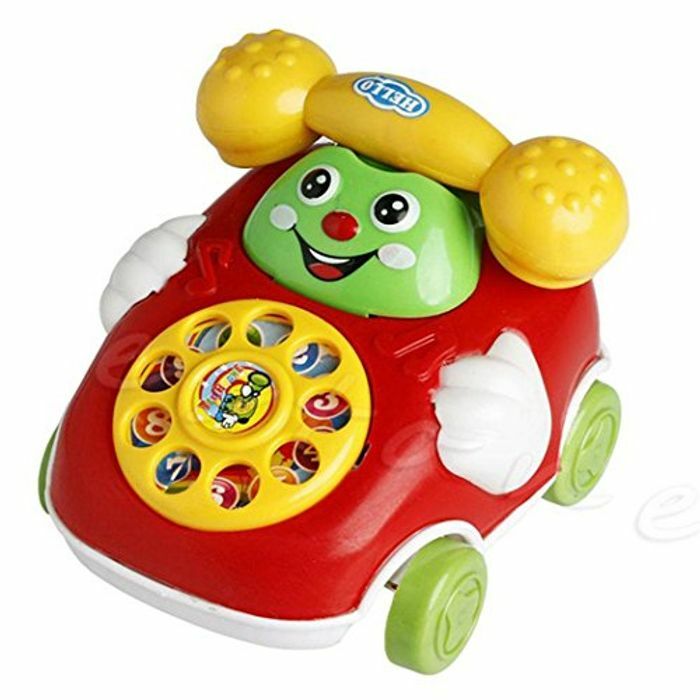 Like 2 in 1 toy, car toy and phone toy. Had to have one at that price .